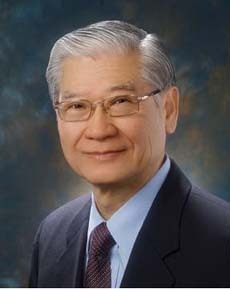 Dr. David T. Wong started his study and research in the 1970s and later found fluoxetine, which was the first selective serotonin reuptake inhibitor (SSRI). It then took about 15 years before the US Food and Drug Administration (US FDA) approved fluoxetine for marketing as an antidepressant drug under the trade name “Prozac” in January 1988. In 1990, fluoxetine or Prozac gained its most prescribed antidepressant because of its sustained effectiveness, low side-effect profile, overdose safety and once-a-day dosing. It has been widely used to help more than 100 million depressed patients around the world. Moreover, fluoxetine has become the basic model in developing many antidepressants. Both cognitive behavior therapy and fluoxetine play a major impact on the treatment of major depression, but the combination of the two gives a more effective and satisfactory result.